Celebrate National Sauce Month with McDonald’s Special Sauce! I may have mentioned on here a time or two that I am the self-proclaimed Condiment Queen. I love all condiments and I’m not even ashamed. I think everything should be dipped, smothered or covered in something. My go-to is ranch dressing. Yes, I am that weirdo that covers everything from pizza and chicken strips to french fries and salads (ok, maybe salads aren’t so weird). I also like hot sauce on my scrambled eggs and mustard on crackers. I can’t help it! HA! Another sauce I could eat with everything is McDonald’s Special Sauce. You know what I’m talking about…that wonderfully amazing kind of sweet and kind of tart sauce that comes standard on all of the Big Macs? I was introduced to that addicting stuff in college and the love affair has been strong ever since. You see, one of my sorority sisters worked as a manager at the local McDonald’s and we would always go there after meetings and she would hook us up with tons of food! Well one night in addition to ketchup and sweet and sour sauce she put a bowl (yes, a bowl, we were ridiculous) of Special Sauce on our tray of fries and we all dug in. Y’all this sauce is magical. It is life changing and I have wanted to eat it on everything ever since. 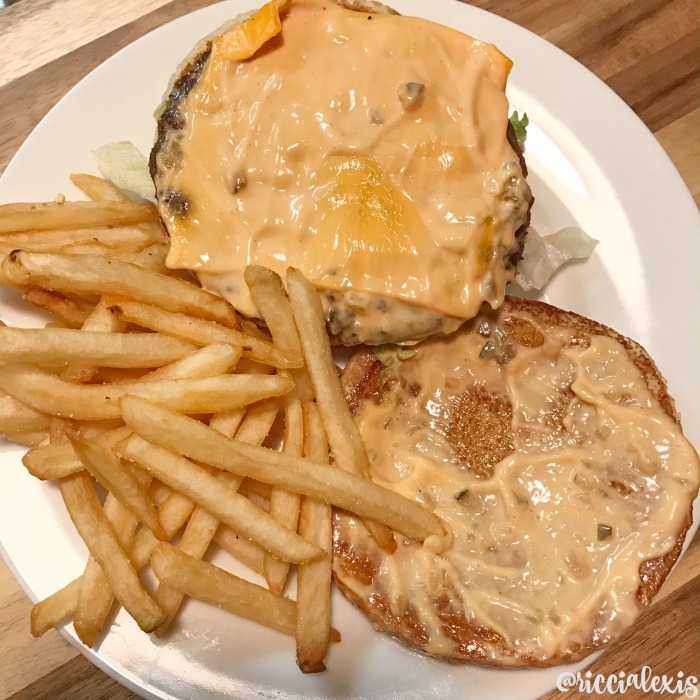 Since that day, one of my favorite things to order at McDonald’s is a Big Mac with extra sauce so I could just dip my fries right into the sandwich. Gluttonous, yes. Delicious, yes. Worth it? According to my trainer at the gym, no. According to my taste buds, yes. HA! Recently McDonald’s introduced a few new Macs to their menu and I could not have been happier. 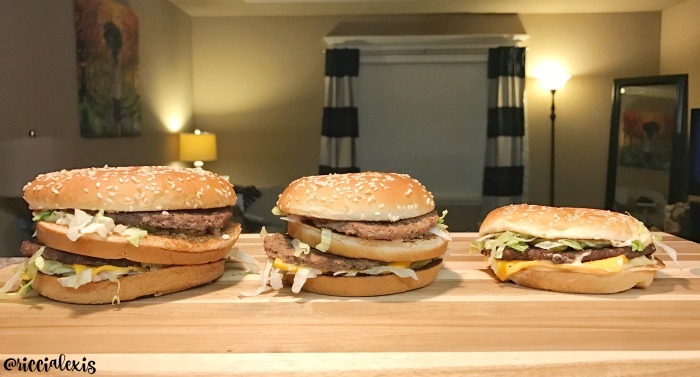 So in addition to the regular Big Mac there is now a Mac Junior (perfect size!!!) or the Grand Mac. I think of the Grand Mac as a “go big or go home” type of sandwich. It is something to strive to finish eating one day. For me, I think the Mac Junior is more my style, not as much burger but still tons of sauce!! I call that a WIN. The next time you are at McDonald’s I encourage you to try a Big Mac if you haven’t before. 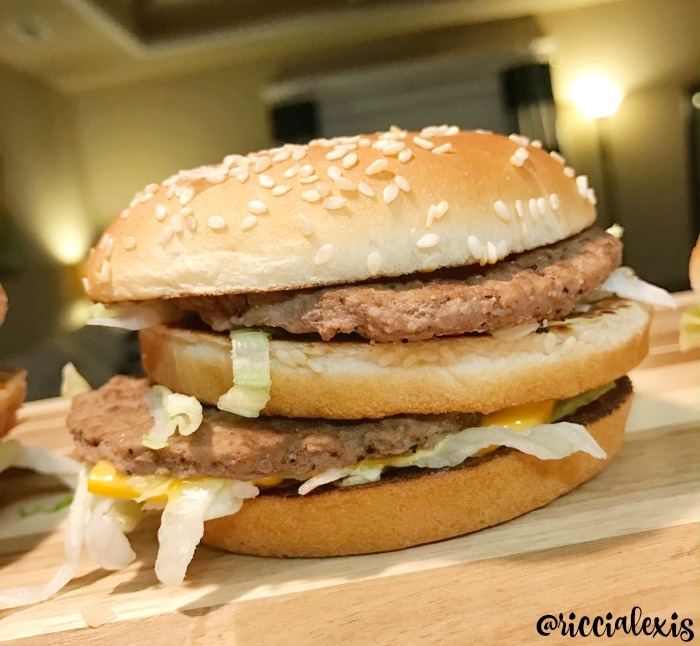 I am honestly surprised at the amount of people who tell me they have never tried a Big Mac, their excuse is that they are “too big”. Well now that excuse is out the window because of the Mac Junior!! However if you try it and are addicted to the sauce, don’t blame me, blame your taste buds. It’s really that good y’all. The central Arkansas McDonalds’s are currently running a fun sweepstakes where you can decide which Mac you are! 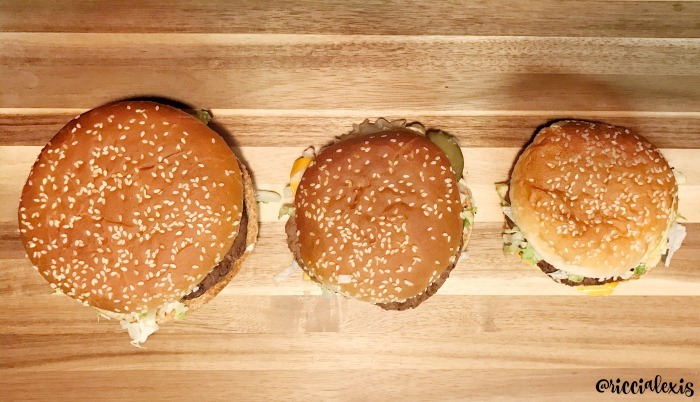 Go to Which Mac Are You and enter to win FREE Big Macs for a year! Good luck! 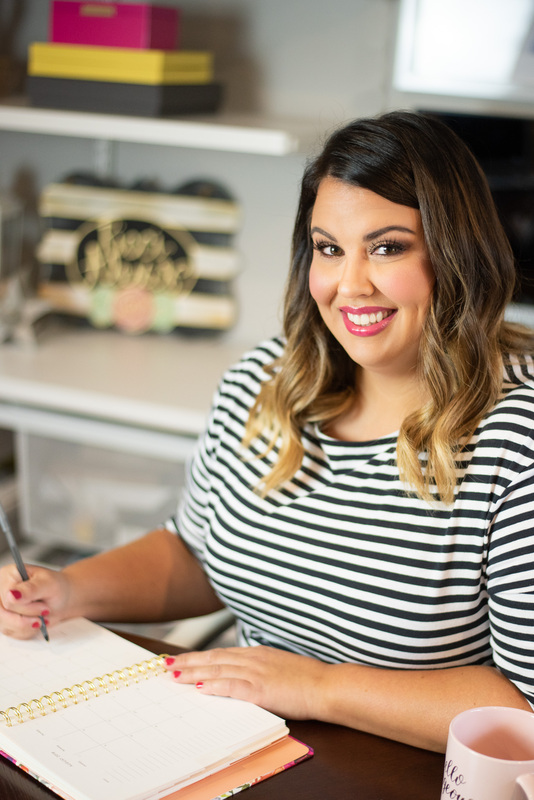 PS- you may see me in the video for the Which Mac are You contest!! Do you love the sauce as much as I do?? Have you tried a Mac at McDonald’s?? Which Mac is your favorite?? I LOVE Big Macs. I’m super excited about their new triple decker variety. Om nom nom nom. I always ask for special sauce on any burger I buy from McDonalds. It makes everything taste better. OH my gosh. I”m taking my grand daughter to McDonalds tonight. We’re traveling to some fun places this weekend and she wants to start off at McDonald’s. Lucky me because I want some of that special sauce. Big Macs have always been a favorite of mine. The special sauce is the DEAL!! I always dip my fries into it. 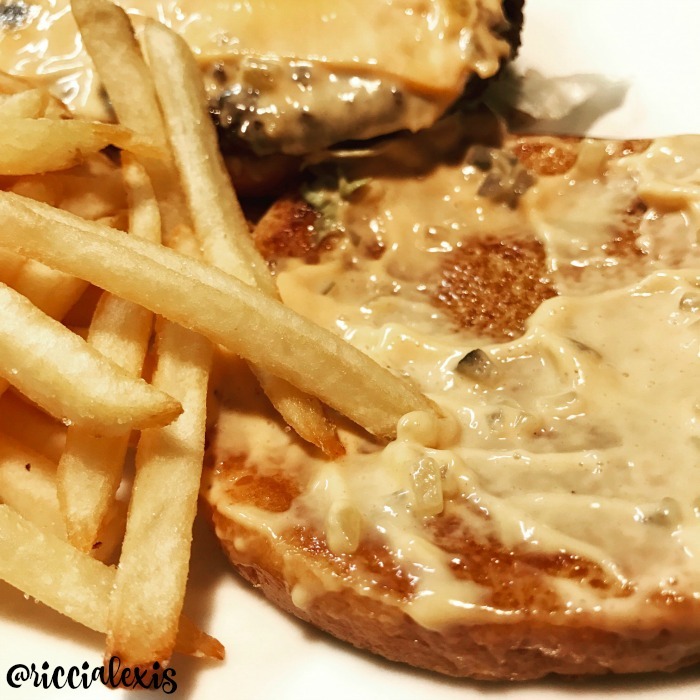 Big Macs are my fav – and the special sauce is SOOO delicious! I wish I could buy it by the can, LOL! One of my sons loves sauces! He would probably love this special McDonald’s sauce! I love to treat myself to a McDonald’s Big Mac. I had no idea they were coming out with a Mac Jr. I am excited for it to come to my area. It will be a perfect size for me. I love Big Mac, but I haven’t tried these new sauces. I will have to ask for these special sauces next time I drop by Mac Donald ‘s. Funny fact.. 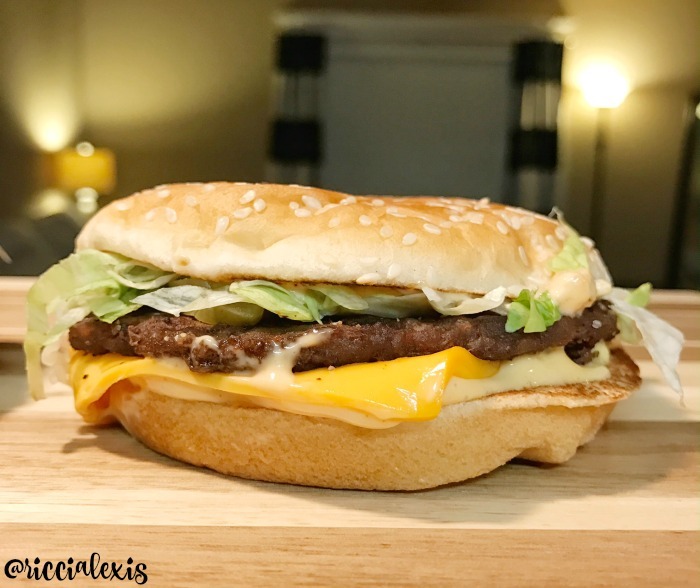 I had never even tried a Big Mac prior to getting pregnant with my first.. But for some reason I craved them during the pregnancy. I got hooked on them after the first bite. McDonald’s sauce is so good!! We just went there today, but just got some fries. Now I’m craving big mac sauce…Might need to go back! I didn’t know national sauce month was a thing but I am happy to celebrate. I’m a sauce lover, I haven’t had a Big Mac in a million years. Growing up that used to be my favorite thing there. I used to eat the heck out of McDonalds! I think it is smart there is now a little smaller Big Mac! Ohhh, for the love of Big Macs. :) I love the idea of a Mac Jr. Don’t get me wrong I can eat the normal size Big Mac with its delicious sauce but I know a Mac Jr. would be perfect. I do remember my sister’s first Big Mac. When we were kids my Dad always split meals between the 3 of us kids. Finally, the day came that all 3 of us had our own meals at McDonalds and she was able to have her first big Mac. Sadly you would never know she eats big Macs and it is obvious I shouldn’t. Thank you for the great information! Before becoming gluten free, I loved Big Macs!! That sauce was amazing! So glad I can reproduce it now for my fries!! OMG! This is amazing! National sauce month? Sign me up, I’m a big fan of sauces – they can add a nice variety to any and everything. I am not a fan of the Big Mac or the sauce. If you want, you can add mac sauce to any sandwich if you ask. 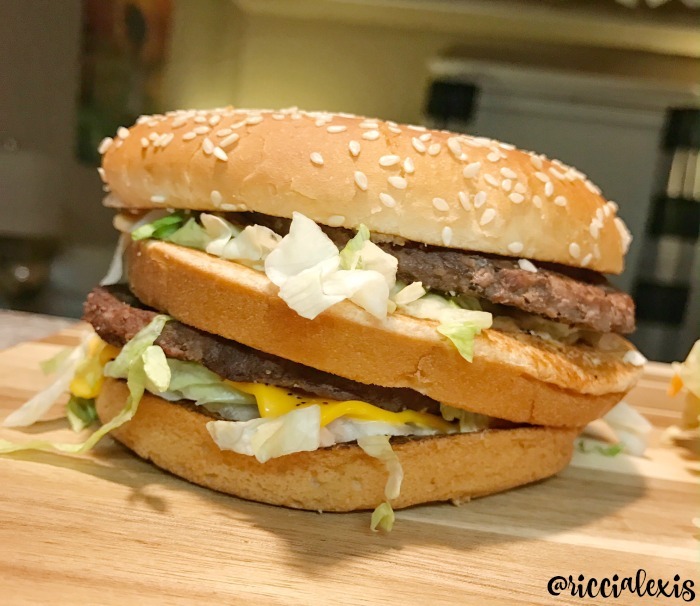 The Big Mac is one of my favorite sandwiches at McDonalds! I love that they have new sizes coming! We’ve tried all the different kinds of macs at McDonald’s and it’s hard to choose which one is my fave because they’re all good. :) Love the sauce too! I love McDonalds! I’m tempted to go there tomorrow for a nice juicy Bic Mac!